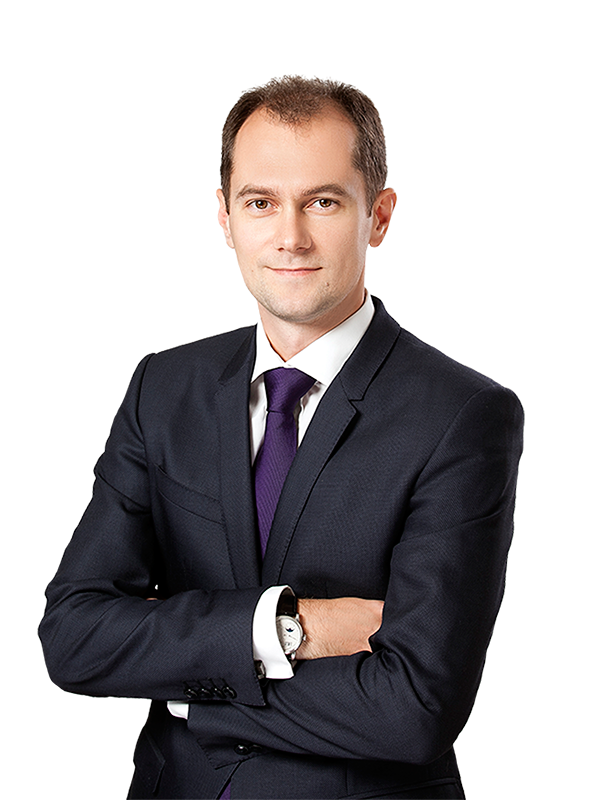 Sayenko Kharenko acted as legal counsel to the European Bank for Reconstruction and Development (EBRD) on providing a four-year UAH-denominated loan equivalent to USD 25 million PJSC ProCredit Bank Ukraine. For the EBRD this is one of the first UAH-denominated loans to a commercial bank in Ukraine as well as the first synthetic local currency facility hedged through a cross-currency swap with the TCX fund. This mechanism will allow providing Ukrainian SMEs with lending in local currency. Grant funding provided through the EU Neighbourhood Investment Facility will help reduce the interest rate cost of the foreign exchange (FX) risk hedge in order to achieve better cost of funding in Hryvnia. The EBRD is the largest international financial investor in Ukraine. To date, the Bank has made a cumulative commitment of almost EUR 12 billion through 384 projects since the start of its operations in the country in 1993. 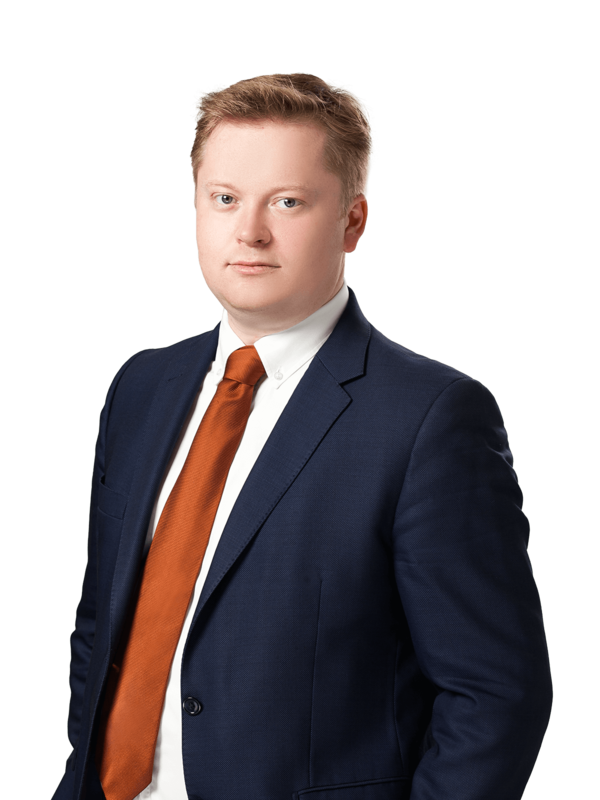 Sayenko Kharenko’s team advising on the transaction included counsel Anton Korobeynikov, junior associates Glib Bukharin, Vira Pankiv and Oles Trachuk, and was led by partner Nazar Chernyavsky.